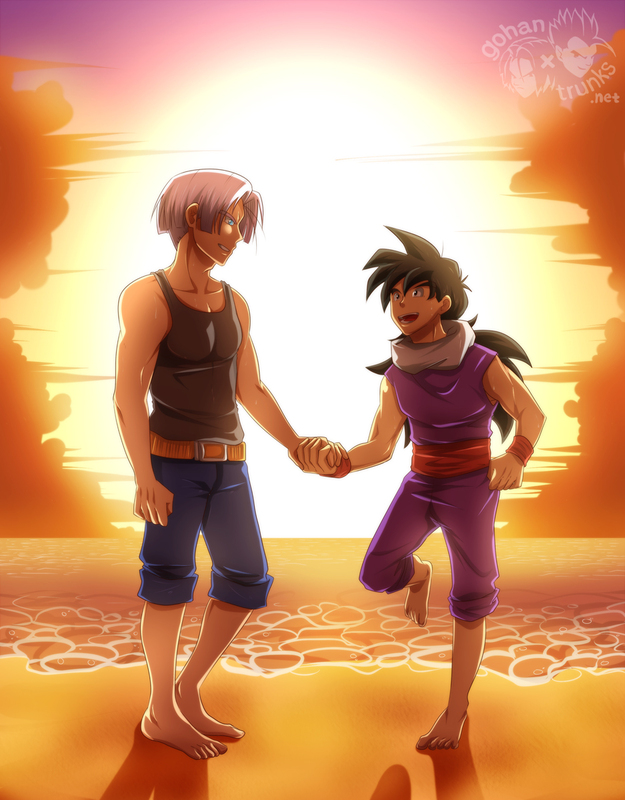 The alcohol, Gohan remembered buying, and the sushi Future Trunks had brought with him... They had arrived at their sergeants’ house to find the other snacks already.... So the only thing he couldn’t figure out, was where had all these cats come from?